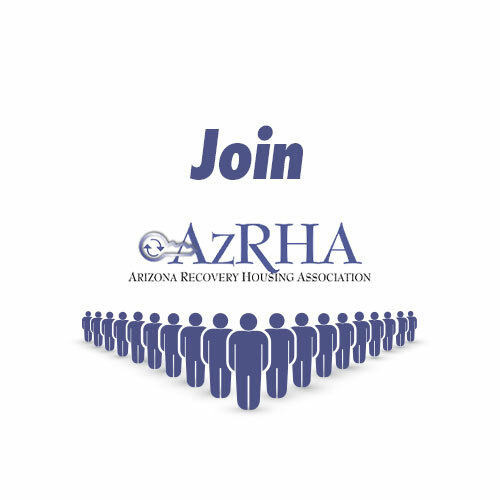 All documentation submitted by applicants for certification is held by AzRHA in confidence and accessed by AzRHA Certification, Training & Grievance Staff for the sole purpose of determining the applicant organization’s initial and continuing compliance with the NARR Standard and the AzRHA Code of Ethics. The information contained in an organization’s documentation is not made available to external parties unless AzRHA is compelled to release that documentation under law. 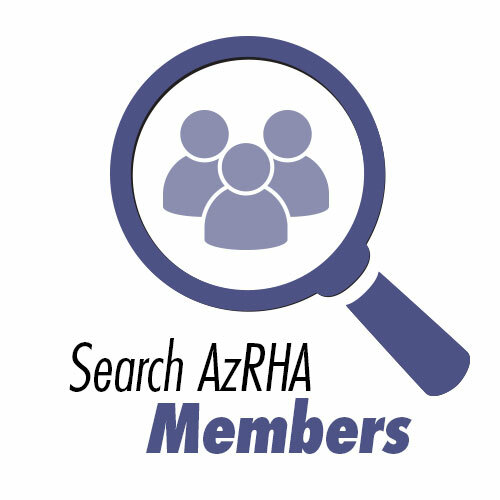 Limited and non-personal information regarding Applicant Profile is automatically and uniformly made available to the public on several locations of the AzRHA Website for the purposes of identification and confirmation of application and certification status. Only certified residences in good standing are visible to the general public. A change of certification status to “Suspended” and/or “Revoked” immediately and automatically removes that residence from public facing listing on the AzRHA website.